The increasing complexity of modern machinery and production plant requires up-to-date automation philosophy that is PLC technology. This division does business in the Motion control, Automation, Power quality and Industrial Electronics business. We are dedicated to provide quality product and services that enhance our customer's success. 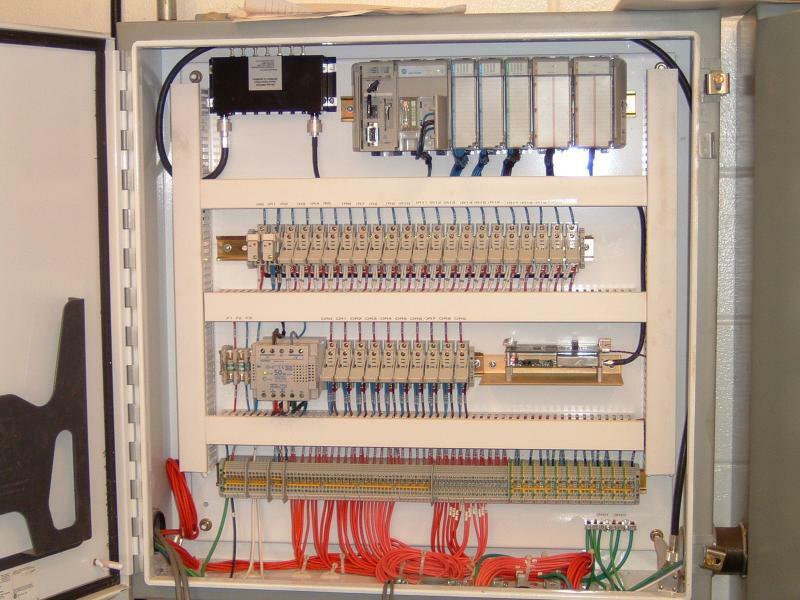 We provide complete motion control, automation & power quality system solutions as well as individual system components for the industrial motion control, automation & power quality market from applications engineering to hardware and software. Our aim is to give the customer a one stop solution by using our large supplier base and over 16 years experience in process control design to help the customer to the best of our ability.